Squamous cell carcinoma in cats is a form of cancer that originates in the outer layers of the skin. It usually begins as a sore that won’t heal. If left untreated, it can spread (metastasize) and become life-threatening. The good news, though, is that when the disease is caught early enough, the prognosis is good. 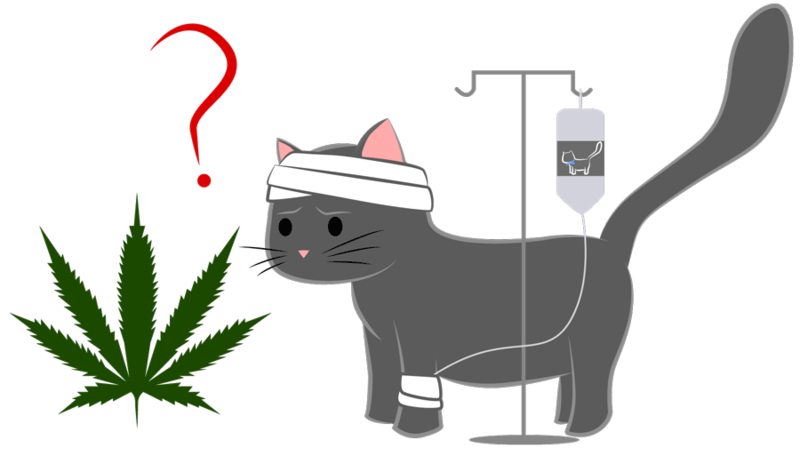 Some pet owners have found that CBD has been a useful complementary treatment for cats with squamous cell carcinoma. So, is there any evidence to back up these claims or is it just a myth? Here are the facts you should know about using CBD for squamous cell carcinoma in cats. Squamous cell carcinoma in cats is an aggressive form of cancer that originates in the outer layers of the skin. It may first appear as a bump on the skin or a white plaque. There may also be ulceration and bleeding. The condition is more common in white-haired cats and cats with thin fur. Cats that live at high altitudes are more prone to the disease. Squamous cell carcinoma in cats can develop on any part of the skin. It is more common, though, on the nose and the ears. Cats can also develop squamous cell carcinoma in the mouth. Squamous cell carcinoma in cats is malignant. If you think your cat has developed the disease, you should take your pet to a vet. Early diagnosis and treatment will be essential to prolong the life of the cat. If it is treated early enough though, the spread of the cancer to other parts of the body may be prevented. If squamous cell carcinoma in cats is caught early enough, the disease can be treated. What Are the Stages of Squamous Cell Carcinoma in Cats? In the very early stages squamous cell carcinoma in cats, the cancer will only be present in the upper layer of the skin. The tumor will be small. In stage 1 squamous cell carcinoma the cancer is less than 2 centimeters across. It will not have spread to any internal organs or the lymph nodes. Stage II squamous cell carcinoma will be diagnosed when the cancer is more than 2 centimeters across. At this stage, the cancer will still not have spread to other parts of the body. At stage II, the cancer will have spread to the underlying bone or lymph nodes. It will not have spread to internal organs. Stage IV squamous cell carcinoma is indicated when the cancer has metastasized to other parts of the body. One or more lymph nodes are likely to be affected. The cancer is likely to have spread to the bones and internal organs. What Symptoms Does Squamous Cell Carcinoma in Cats Produce? Squamous cell carcinoma in cats can begin as little more than a sore patch of skin. If that sore patch doesn’t heal, you should take your pet to a vet as soon as possible. The prognosis for cats with squamous cell carcinoma is the same as it is for humans. If it is treated early enough, the cancer can be removed and stopped from spreading. The sores can occur anywhere. They are more common on the lips, eyelids, tips of the ears and the nose. The size and appearance of tumors can vary. Squamous cell carcinoma in cats may appear as raised masses, or they may appear as flat lesions on the skin. How is Squamous Cell Carcinoma in Cats Usually Treated? Squamous cell carcinoma in cats will be diagnosed by biopsy. Your vet may also take X-rays to see if the cancer has spread. The treatment your vet will recommend will depend on the size of the tumor, and on how many tumors there are. In some cases, the tumors may be treated with the topical application of medication. Small tumors that have not spread may be removed with cryosurgery. This is a freezing treatment. There is also a light therapy that may be used, called Photodynamic therapy. Larger tumors will require surgery. The surgery will remove the tumor and some of the surrounding tissue. This is to stop the spread of the cancer. In some cases, skin grafts will be needed to repair the site of the tumor. When squamous cell carcinoma in cats occurs in some areas of the body, more serious surgery may be required. Tumors that appear on the nose may require partial removal of the nose. Tumors on the toes may lead to the need for toe amputation. If the tumor is on a cat’s ear, a part of the ear may need to be removed. When the tumor cannot be completely removed, follow up treatment will be required. This may be radiotherapy or chemotherapy. In some cases, surgery may not be possible. Then, radiotherapy or chemotherapy alone will be employed. Learning that your cat has cancer any type of cancer is very worrying for a pet owner. However, the prognosis for cats with Squamous cell carcinoma is much better than it is for other types of cancer. If the cancer is treated early enough, squamous cell carcinoma in cats is usually treatable. CBD is a cannabinoid derived from the cannabis family of plants. It should not be confused with THC, which is the cannabinoid that causes a high. CBD is non-toxic, and it will not make your cat high. There is growing evidence that CBD can prevent the spread of cancer. It can also relieve some of the symptoms. CBD is known to be a pain reliever and an anti-inflammatory. Research has also shown that CBD can slow the metastasizing of cancer. CBD can also relieve some of the unpleasant side effects of cancer treatments. It increases the appetite and suppresses nausea. It will also reduce anxiety in cats. You can administer CBD to pets in several ways. There is CBD oil drops, which you can give to cat by placing a few drops under the tongue. There are also CBD infused cat treats available on the market. You can add CBD oil to your cat’s regular food as well. Squamous cell carcinoma in cats is an aggressive form of cancer. 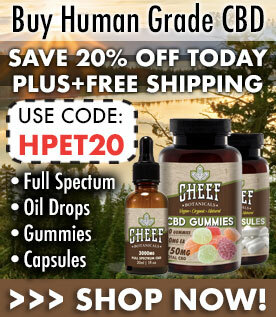 It is not recommended that you use CBD as a replacement for treatment by a vet. If squamous cell carcinoma in cats is not treated, it can spread quickly. It can become life-threatening. Many pet owners, though, have used CBD oil as a complementary medicine for cats with squamous cell carcinoma. 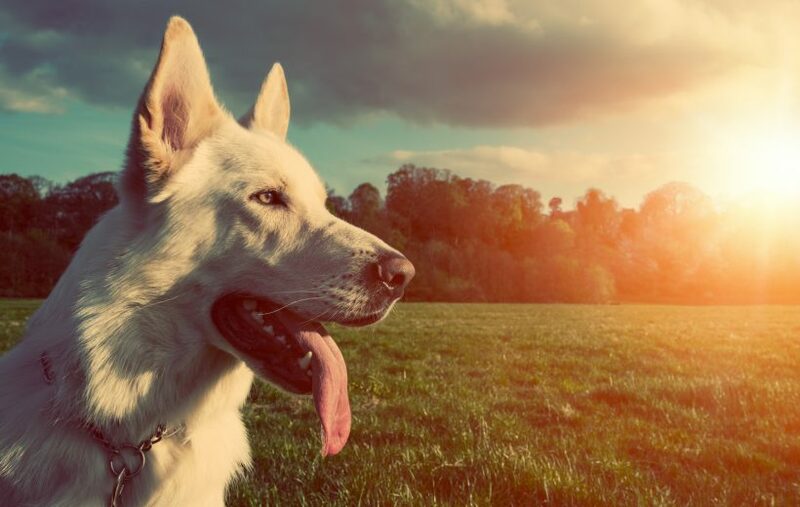 Many of those pet owners have reported that CBD oil provided major benefits for their pets.